There are some fantastic places to take children on our doorstep and a short journey away. We’ve got loads for you to see and do! The indoor play area know as ‘The Caves’ has been refurbished and is ready for you all to enjoy, don’t worry though adults can enjoy food and drink in the brand new new ‘Rockpool Cafe’! 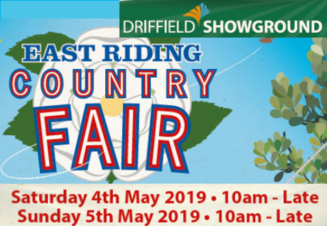 Outside we have a whole host of treats for you, which includes an outdoor adventure playground featuring a zip wire, bouncing pillow, giant sand pit and coming soon electric car racing track! Beach Cove, for the first time, will also be offering ‘Weekly and Annual’ passes these will be priced accordingly so you can enjoy the brand new leisure facility time and time again! 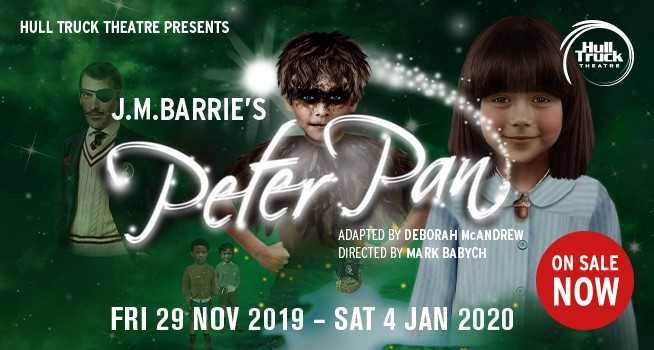 Also After School Play – entry just £3 per child, or £6.50 to play and eat. Find out more on their website here. Soft play with a difference. We have a fantastic soft play area for babies through to children up to 7. 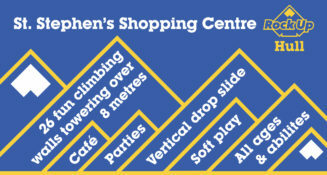 Also on site we have 26 fun climbing walls towering over 8m with multiple routes to their peaks. Kids can climb from just 4 years old. We also offer specially staffed Toddler sessions for younger ones who can enjoy climbing and soft play. Come with all your kids – there is something for everyone to enjoy no matter what the age or ability. Parents love to participate too. We are located in St Stephens so you can drop in when shopping for a rest, have a freshly brewed coffee and snack while the younger ones burn off some energy. More than soft play – It’s time to reach new heights at Rock Up Hull. Ample parking on site. Open 7 days. For more information please visit their website here. 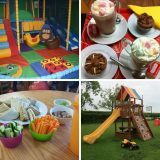 Smile Café is also the perfect place to host your child’s birthday party, with plenty of fun activities to suit all ages. The family-friendly play café is available for parties Monday to Saturday from 4pm and every Sunday afternoon from 1.30pm. 335 National Avenue, Hull, HU5 4JB. 01482 441441. Lower Deck, within Superbowl UK, Princes Quay Shopping Centre, Hull. 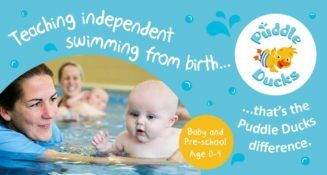 Under 1s – free, 1-4 years – £3.50, 4+ – £4.50, adult – £1.00. Discounts daily between 9am-10am all £1 entry. Crazy Club play area has received a highly prized Royal Society for the Prevention of Accidents’ (RoSPA) Gold Operator Award. Gold Awards are given to sites found to provide “a very high level of performance, demonstrating well developed occupational health and safety management systems” and “outstanding control of risk and very low levels of error, harm and loss”. FREE entry every Tuesday all day! (just entry, no food or drink included). A fun, play and learning destination for all the family located at Priory Park, Hull, just past the Village Hotel (Unit 5 Banner Court, Priory Road, Hull, HU4 7DY). We have worked hard to create an environment that both children and parents will enjoy. A great deal of time and care has been taken to provide you with the very safest and best play areas and we know your children will love it. As well as great fun for the kids, you’ll find superb quality food and drinks at our cafe bar. Kinderland Playzone is also Hull’s premier choice for children’s parties. We offer a wide range of flexibly priced party packages to suit all budgets, as well as a host of themes to suit the characters in your children’s lives. For more info please call 01482 508811. 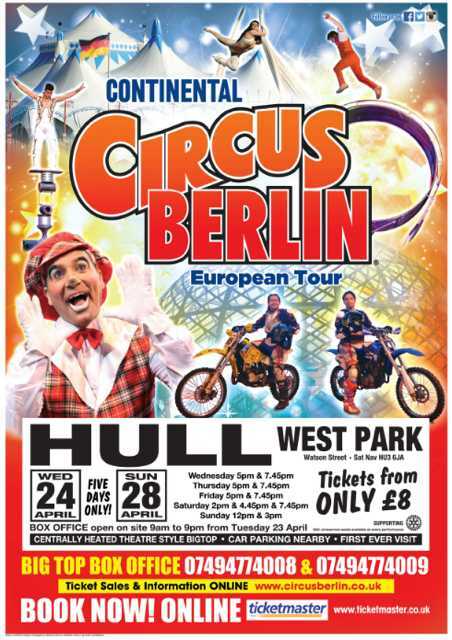 Hull Indoor Sports Centre, Harpings Road, National Avenue, Hull, HU5 4JF. Open daily 10am – 7pm, other than Wednesdays which are 11.am – 7pm. Open Monday to Saturday 9.30am – 6.30pm (Friday till 7.00pm, Saturday till 6.00pm), Sunday 10.00am – 6.00pm. School Holidays close at 5.30pm every day. Prices: Under 9 months free, 9 – 11 months £2.00. Weekdays 1 – 3 years £4.50, 4-12 years £5.50, adults free. Weekends and holidays 1 – 3 years £5.50, 4-12 years £6.50, adults £1. Meal deals available every day from £7.85 saving up to 50% on the price of the meal. A Mumbler favourite, very open, airy and spacious and always clean. Great food. Gymnastics classes held in the room above, see Weekly Classes section. Open Monday – Friday 9.30am – 7pm. Saturday 9.30am – 8pm. Sunday 9.30am – 7pm.